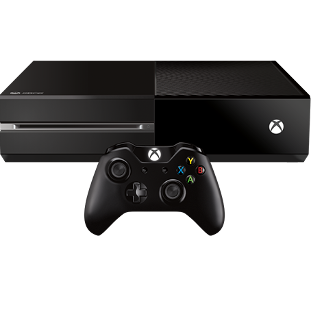 Setup and configure your Xbox One, install any desired apps such as Netflix or Amazon. Once connected, you'll be able to set up and use Activities which include your Xbox One console. Xbox One has a power management feature that will turn off your console after a period of inactivity. 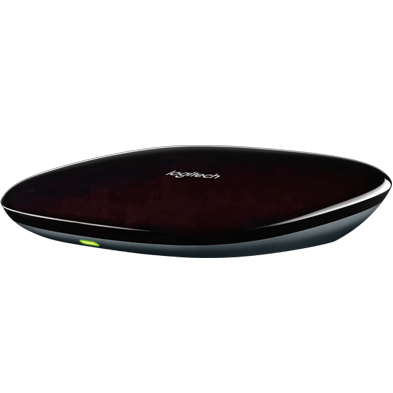 We recommend Harmony always be used to power on and off your devices and therefore this power management feature should be disabled. Learn more about how to change the power settings on your Xbox One console. Only Harmony hub‑based products are able to utilize the Harmony mobile app. 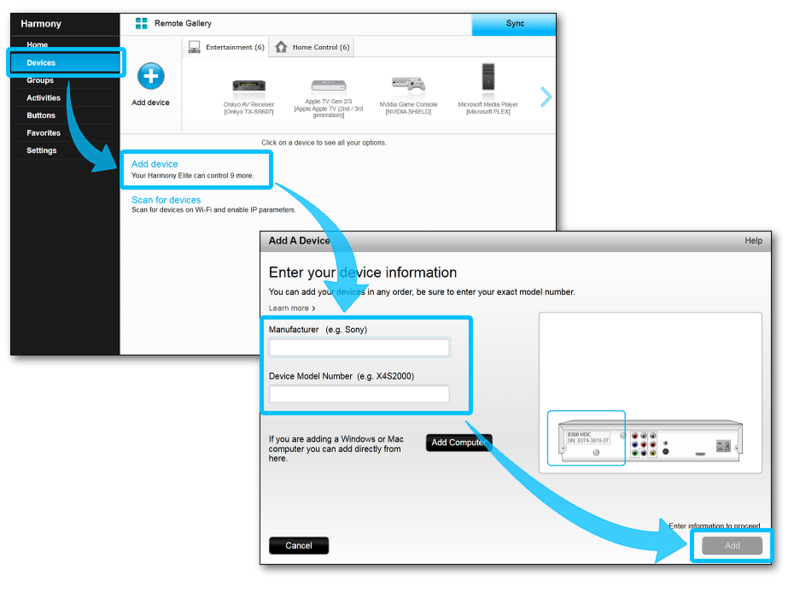 If you're not using a hub‑based product, please follow the desktop instructions. 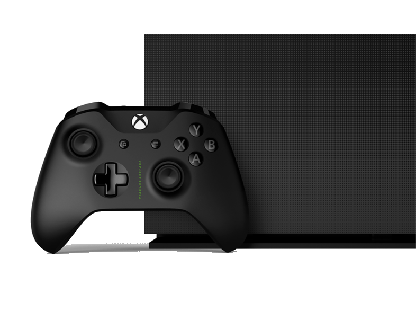 Select ENTERTAINMENT DEVICE and enter manufacturer, Microsoft and model number Xbox One. Enter the manufacturer Microsoft and model number Xbox One. You can view common Xbox One commands on your phone or tablet screen. You can add, remove, or rearrange these commands. Your Xbox One may require a firmware update, Harmony works with Xbox One's system version 6.2.10698 or later. How to check your Xbox One system version. How to update your Xbox One system version. Microsoft Xbox One requires that IR signals be directed more precisely at the center of the game console. Harmony hub‑based remote users should position a mini-blaster near the Xbox One IR receiver for optimal reception. If you're having difficulty controlling this device we recommend positioning an IR mini blaster as shown in the diagram below. 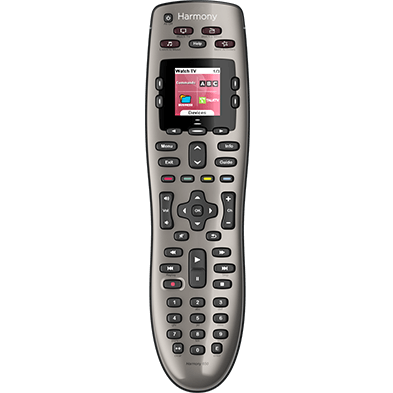 If you're using an infrared remote such as Harmony 650, be sure to point the remote perpendicular, straight-on to the game console, directed to the center of the device. Saying "Turn on Xbox" may not always work. We recommend saying "Turn on Xbox One" or "Turn on game console" instead. If you prefer to use "Turn on Xbox", you may do so by changing the name of your console, then unlinking and relinking the Xbox skill. Harmony Hub pairs and controls Xbox One using IR. Your Harmony Hub and Xbox One require a direct line of sight. Xbox One is compatible with all IR (infrared) based products. Your Harmony remote and Xbox One require a direct line of sight. 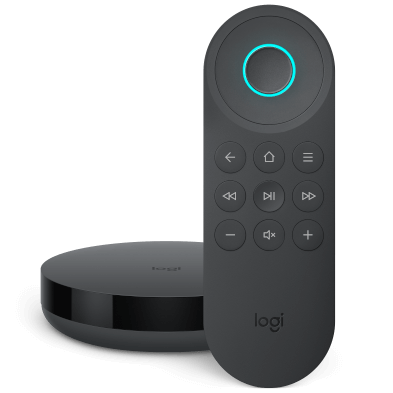 Xbox One may be controlled using infrared (IR) signals that are sent directly from your Harmony remote as well as using your voice after pressing the push-to-talk button.